Auberge Hudson Inn provides their guests with orderly and impeccably cleaned, comfortable rooms, free and high-speed Wi-Fi is provided in every room of the hotel. Toiletries and a hairdryer are also offered in the bathroom. For facilitating the guests, air-conditioning, a cable TV, and coffee making services are also included in every room. Lunch and breakfast are served on a daily basis by the hotel's restaurant, dining options are also offered onsite. Fast food and full-course meals are also offered by a few additional restaurants, a gas station and store is also available onsite. Harwood Golf Club is situated at 7.3 km away from this hotel, Mont Rigaud Quadruple is 8.6 km away, Mont Rigaud Ski Resort is just 8.7 km away, Arena Cite Des Jeunes is 17.3 km away, and many other wonderful spots are only a few km away from this hotel. 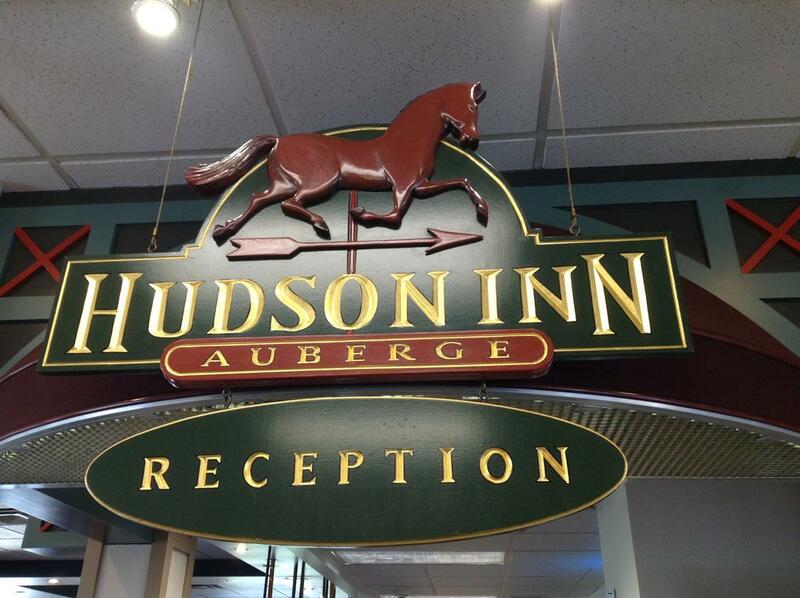 Hudson inn Auberge is a famous hotel for its amazing services. It is known as the excellent guest services provider and as the best Rigaud hotel. The beautiful city, Rigaud is full of amazing places to visit and activities to do! The majestic mountains, snowboarding, downhill skiing, eye-catching, beautiful rolling farms, religious buildings, history, culture, food, fishing centers, industrial tours, and the list goes on! There are so many exciting things to do in Rigaud. A person can never get bored here! Comfortable accommodation in Hudson inn Auberge hotel is surely going to make this place even more enjoyable.